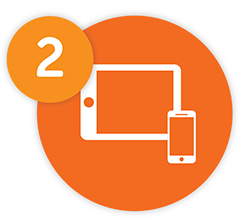 Designed specifically for education, our asset management system simplifies the management of assets in your school. Everything is accessed through our cloud based portal and easy to use apps, giving you complete control over the life cycle of your assets and budget planning. or remove the assets from the register. Use the portal to produce reports, make bulk changes and see the value of all your assets. 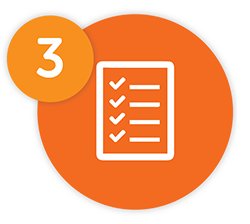 Receive reminders and notifications to monitor checks for due asset tasks. Access asset information from multiple sites using one single login. Unlimited free audit labels throughout the duration of your subscription. Easy to use reporting tool that can be exported as PDF or CSV format. Our cloud based software keeps your asset data safe and secure. Manage the status of assets to easily see current and previous locations. Attach digital documents to assets so they can easily be stored and retrieved. 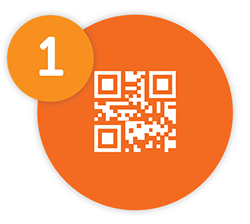 Easily report faults with equipment by scanning the QR code on the asset. Full UK support team available for any questions or queries. See what regular checks need to be done on your vehicles and get reminders.